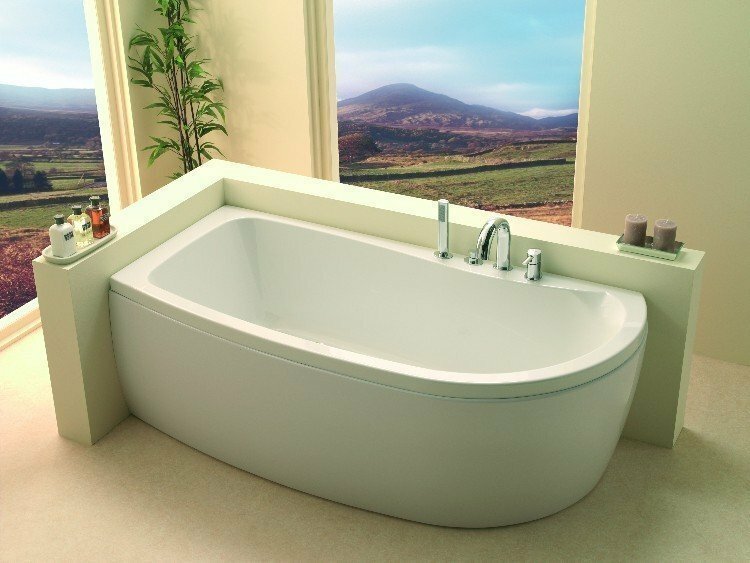 When Keith Knight moved to Somerset 12 years ago, he brought with him over 35 years of experience in the kitchem, bedroom and bathroom industry; this wealth of experience is now availale to you at his new premises in Lopen Business Park. Keith offers a free design and quotation service. 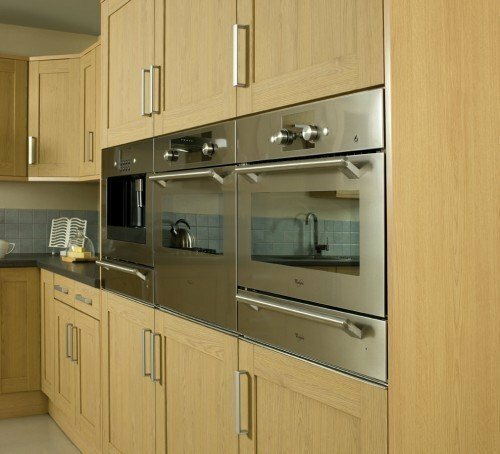 All makes of applicances and accessories are available at prices to suit all budgets. 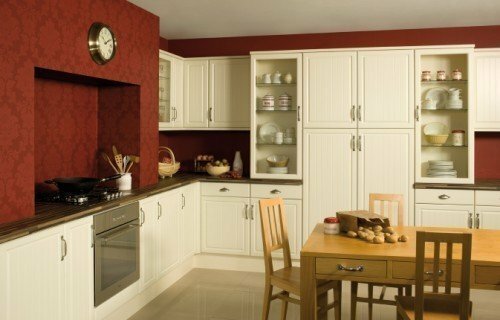 Your new kitchen, bedroom or bathroom will be fully supplied and installed - using approved fitters. 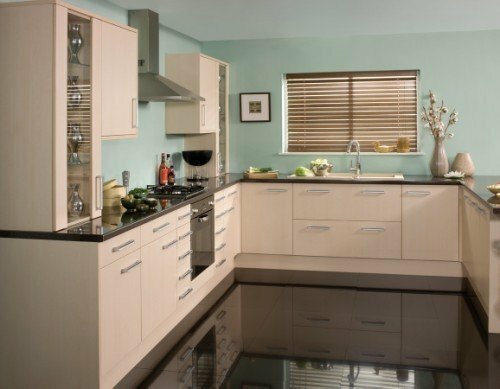 There is even a replacement door and work-top only service to freshen up your existing kitchen, if that is your wish. 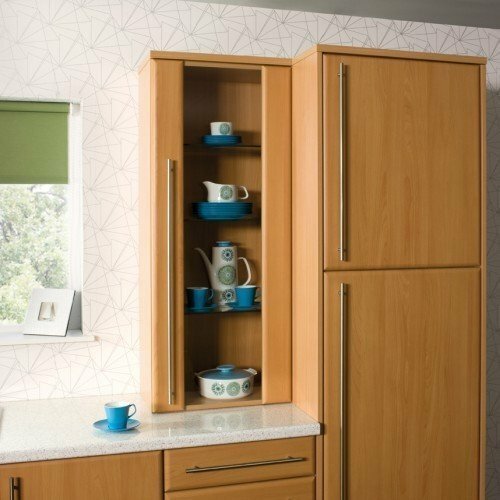 With over 400 doors to choose from you will be spoilt for choice. Why not pop in and discuss your requirements with Keith and pick up brochures, great ideas and plenty of friendly, helpful advice. Waterside Kitchens came up with exactly what I wanted and I am thrilled with it. 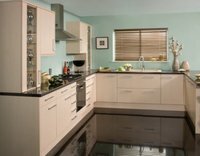 The fitters were courteous and friendly and made life as easy for me as possible as well as doing a very good job. I would definitely recommend them. Everything was left clean and tidy each evening when they left. Came on time and worked efficiently, helpful, tidy work, finished when said they would. A very small 'snag' was resolved extremely quickly and future problems avoided, very pleased with the updating of my kitchen. Keith has been very helpful and guided us through different options and different costs. My wife is partially sighted so we needed a kitchen with no square edges and we have now got a beautiful kitchen. Keith came to us on several occasions and I would be happy to recommend him.